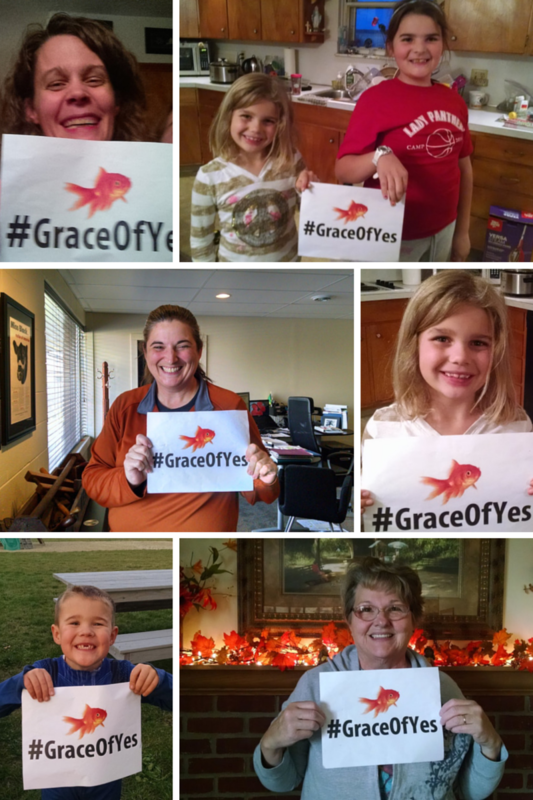 Today is Grace of Yes Day, in which we celebrate the generosity that comes from saying Yes to God. 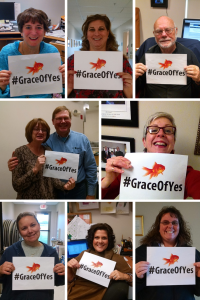 I’ve learned what Yes looks like from the wonderful people I work with and live with and am related to. Today, I’d like to reflect on the Yeses of a few of these people. This isn’t my entire family, but it’s a sampling. 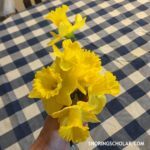 My kids say Yes (whether they want to or not!) with a generosity I’d do well to imitate. They smile and, while I’ll be the first to tell you they aren’t perfect, they’re also reflective of who they live with (ahemMEcough). 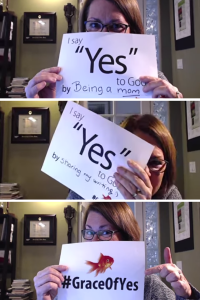 My kids also teach me to say Yes in so many ways. 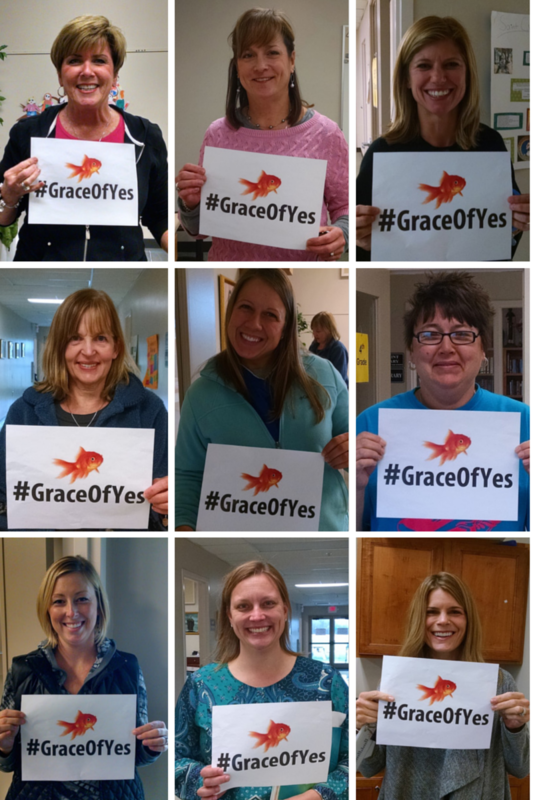 They teach me that Yes can be a hard word packed with much joy. They inspire me, frustrate me, and force me to feed them. They keep me real, humble me, and make me laugh. My sister-in-law Susan has been saying Yes since I’ve known her. Her acceptance of God’s will in her life is nothing short of Marian, and though I’ve seen her rail and question and cry, I’ve also seen her buckle down and laugh and do crazy things just for fun. Her life has truly been a witness to me, and I count her Yes an ongoing blessing in my own life. My mother-in-law says Yes to all the crazy things a grandma is supposed to say Yes to, like making cookies and cuddling with grandkids and organizing sock drawers. She’s Irish and her Yes to making fried potatoes is, admittedly, one of my very favorites. But I also love how willingly she says Yes to prayer requests and shares her heart so freely with others. My husband (not pictured) said Yes many years ago at an altar, and he’s been saying Yes ever since. In fact, he was saying Yes long before we walked down that aisle. 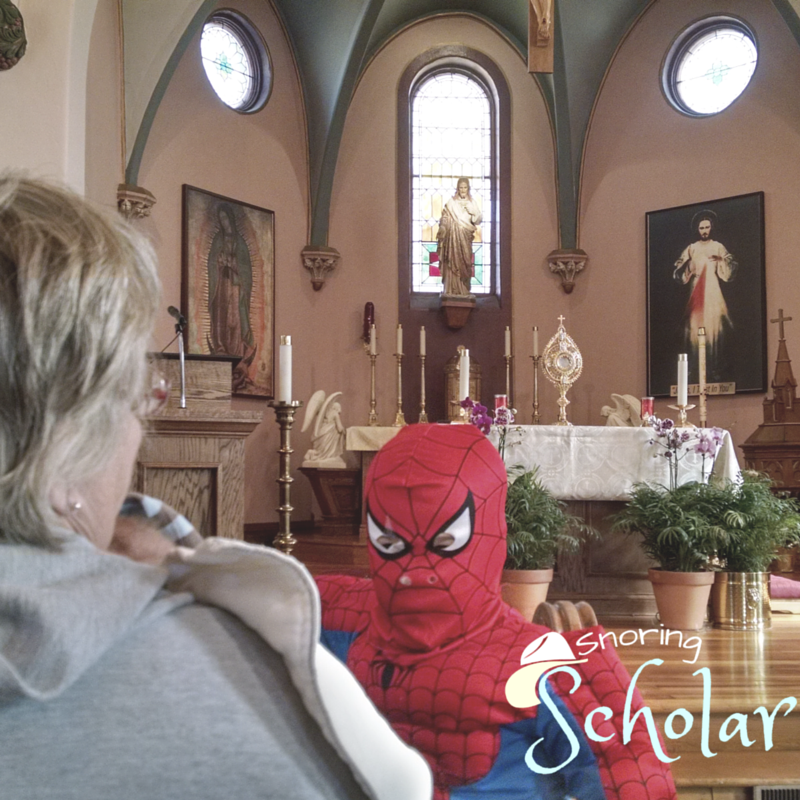 He said Yes to helping to raise his younger siblings, to providing for his family, and to staying Catholic in the face of Easy Street. His strong and silent Yes has always been an inspiration to me…and a reminder that Yes can be loudest when it’s not even spoken. For many years, I’ve worked in and for our parish. Our pastor, Father Pat, has become a dear friend of our family and is the godfather of our second daughter. 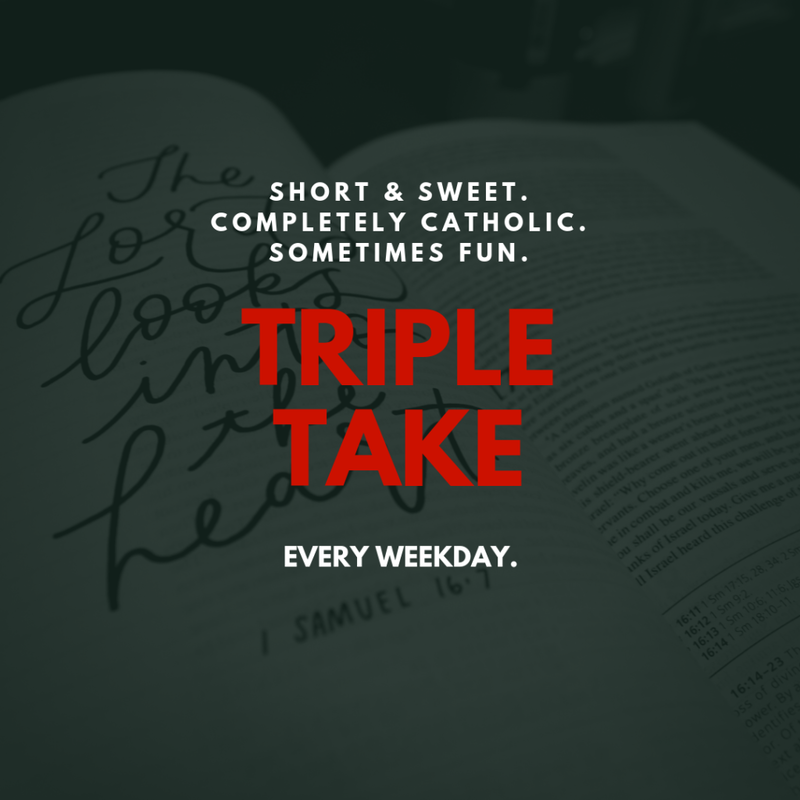 He brought me into the Church in April 2001, and he’s been a constant source of answers — my own personal Catholic Answers Live — ever since. He always has a laugh and down-to-earth perspective. I spent many years working in our parish office with Sue and Ann, and we became pretty close friends. They held my first couple of babies (in Mass and during conference calls and just because they like holding babies), encouraged me in my vocation, and listened to me rant. We ate many lunches together and shared tales from the trenches. Though I don’t work in the office any longer, I still have a close connection to the staff. Melissa’s been added since I’ve been working from home, and she’s a bright voice on the other end of the line, always with a story to share. Kelly and Ali, two of my closest friends, also work for the parish. I consider them my therapists too, though (sorry about their luck). Their Yeses range from answering texts to listening to my rambling conversations, from fashion advice to mothering advice, from prayer requests to sanity builders. They say Yes with flair and smiles, never letting on the cost it may have. From them, I’ve learned that No can be Yes, and that the first Yes has to be to God. A few of our parish volunteers are also pictured here, and they’re the people who make parish life run. It’s not so different from the invisible work that happens behind the scenes anywhere — someone has to do it! 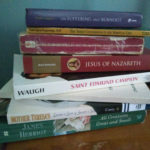 Speaking of parish volunteers, some of those who are closest to my heart are our catechists (in part because I am one, it’s true). Pictured are half of the folks who make our religious education program possible. They come for an hour a week, for about 20 weeks of the year, planning and cooking up ways to keep Catholicism engaging and interesting and important. They’ve taken on the task of planting seeds with our young people, and they do it with grace and with a big hearty Yes that I can’t help but want to emulate. When I was zipping around, asking them to hold the sign and smile, they were, overwhelmingly, honored that I was interested in sharing about them. They have a thankless task, and so often, I read about how parish catechesis is the reason why more people aren’t active Catholics today. Well, I disagree. With the team we have, it’s not the catechists at all. I’d be remiss, though, if I didn’t mention one of the major Yes inspirations in my life, the woman who dreamed up this whole idea. 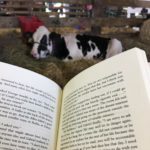 Lisa Hendey says Yes on so many levels, and in so many ways. I don’t think anyone fully realizes the way she pours her heart into the work she does — for the world and for her own family. 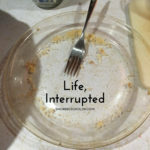 Thanks, Lisa, for inspiring us to spend a day considering the impact of three letters on the world. 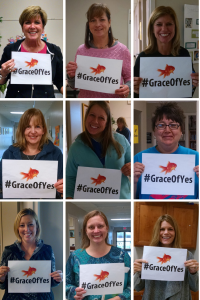 Thanks for forcing us to step back and consider the way we say Yes and how we can say the Yeses that matter most. 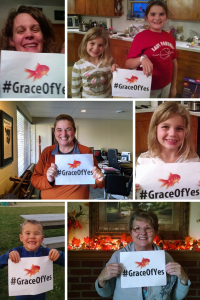 Now, if you’re not already part of the Grace of Yes Day movement, GET GOING! 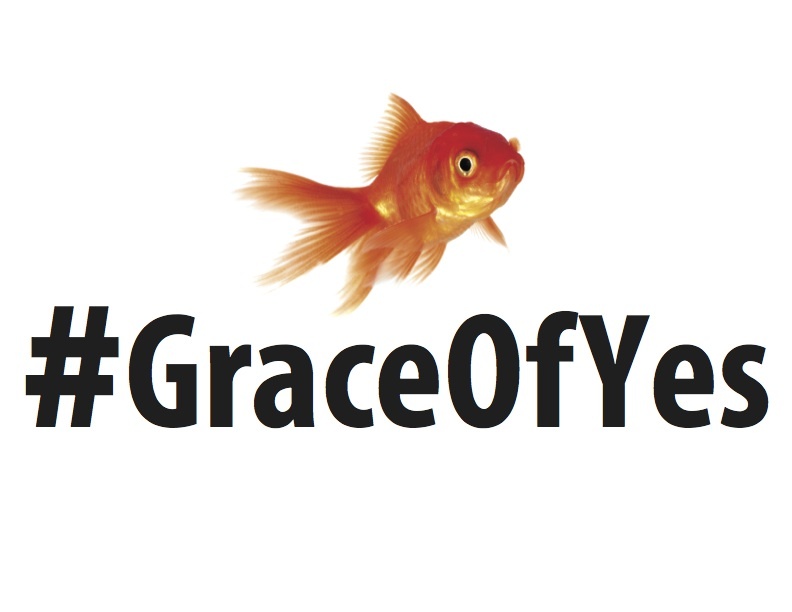 Post your picture on social media using #GraceofYesDay and let us know who inspires you!